If you have lots of email accounts and social network account, it is difficult to login every account, NutshellMail will help you to manage all your accounts. 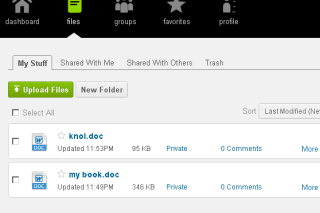 You can add your MySpace and LinkedIn accounts, as well as secondary email accounts. 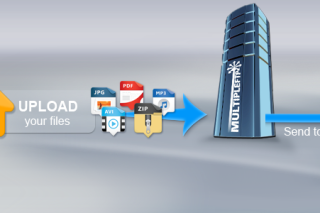 NutshellMail transforms any email account into a universal inbox so that you can access and manage all your other email and social networking accounts through the inbox you use most. The service works by sending recurring email Updates to your main inbox that provide a snapshot of all your new messages sent to your other accounts. Once your delivery settings have been saved, NutshellMail will email you with a summary of activity that includes friend requests, status updates, unread messages, birthdays, group invitations, and event invitations. 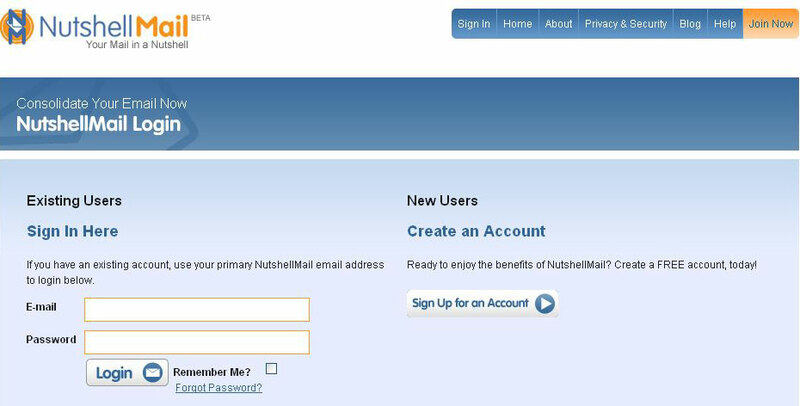 Create an account in NutShellMail very simple you just select your login name and password after that provide your login information for your e-mail and social network accounts and then choose the days and hours which time you want to receive Nutshell e-mail Updates.